Top distributor of video games accessories from China, Specializes in gaming accessories, digital products and various Android and iPhone accessories. 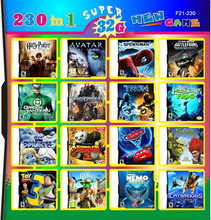 Here you can find GW3DS flash card on-line stores that sell in wholesale and retail. Some offer free regular worldwide shipping, and upgrade for DHL, UPS and EMS express shipping. Others offer bulk deals with reduced price if you buy multiple cards or the total value of your order reaches a certain amount. Compare and pick the best one for you based on price, shipping costs and take into account the feedback that other customers have left for the particular seller. 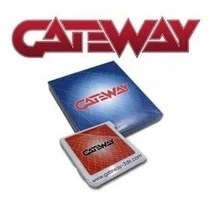 Also remember that there is a full money back guaranty if the Gateway 3DS card gets lost on the way or arrives damaged. Buy safely!